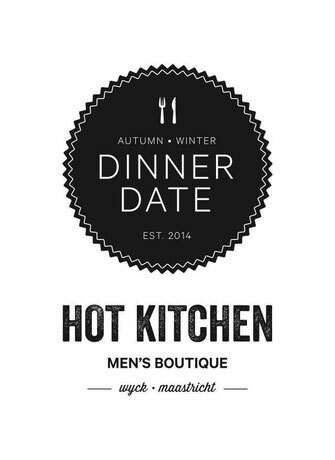 Aanstaande maandag 8 september zullen wij onze nieuwe herfst en winter collectie fotograferen in één van de mooiste restaurants van Maastricht. Beluga Loves You is de achtergrond voor deze shoot. Wil je weten wie dit allemaal zijn? Appreciation to my father who shared with me regarding this webpage, this website is genuinely remarkable. Hey! I could have sworn I've been to this website before but after browsing through some of the post I realized it's new to me. Anyways, I'm definitely delighted I found it and I'll be book-marking and checking back often! Hi, I do believe this is an excellent web site. I stumbledupon it ;) I will return once again since I book-marked it. Money and freedom is the greatest way to change, may you be rich and continue to help other people. I got this web page from my friend who shared with me regarding this site and now this time I am browsing this site and reading very informative articles or reviews at this place. Hello! I've been reading your website for a while now and finally got the bravery to go ahead and give you a shout out from Huffman Texas! Just wanted to tell you keep up the fantastic work! Do you mind if I quote a few of your articles as long as I provide credit and sources back to your blog? My blog is in the very same niche as yours and my visitors would really benefit from a lot of the information you provide here. Please let me know if this okay with you. Many thanks! My partner and I stumbled over here by a different website and thought I may as well check things out. I like what I see so i am just following you. Look forward to looking over your web page yet again. Greetings, I believe your website could possibly be having internet browser compatibility issues. Whenever I take a look at your site in Safari, it looks fine however, if opening in IE, it's got some overlapping issues. I just wanted to provide you with a quick heads up! Apart from that, wonderful site!